Available on order En route tournedos ! Available on order Sait-on jamais ! Available on order Au revoir, petit merle! 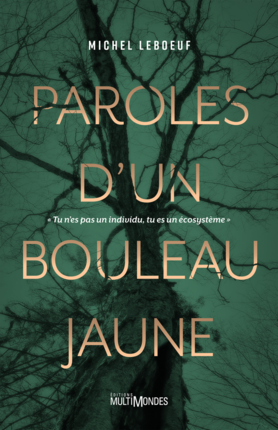 This book was featured ''Vert'' une transition écologique tout azimut !